Humans are three-dimensional animals. They require physical space to live, work, and play. Over thousands of years, humans built physical communities of different shapes, sizes, and compositions to accommodate their three-dimensional existence. But increasingly, humans are also building virtual communities that rival, and sometimes exceed, the scale of physical communities. 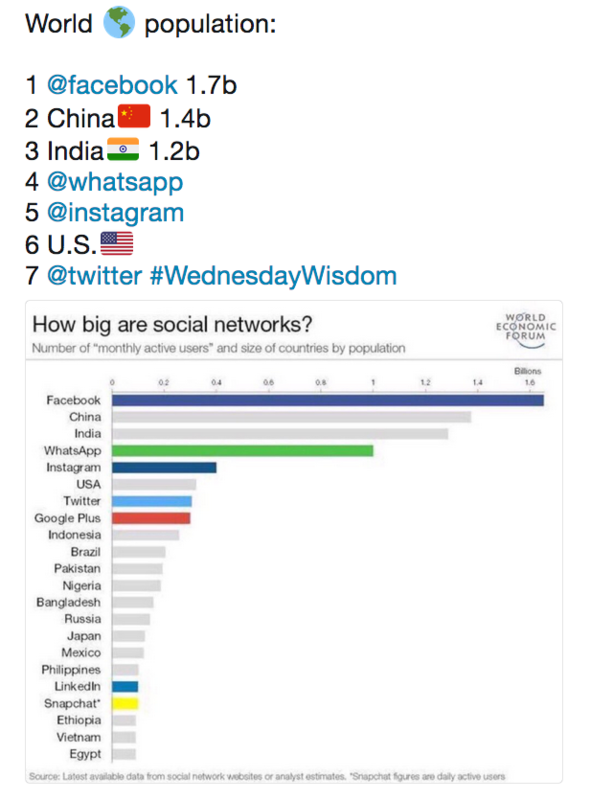 These social networks are becoming more complex, connected, and useful to humans, consuming more of our time and energy. Today, many social networks rival physical communities in size and influence. When we talk about “community” in the future, increasingly we will be talking about virtual communities. Social networks are becoming as important to our daily life, more important in some cases, as the country, state, or city we live in. 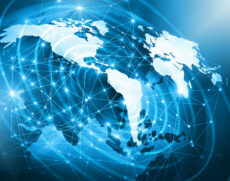 Online, individuals can often overcome artificial borders erected and enforced by governments that restrict the flow of people, goods, and ideas. 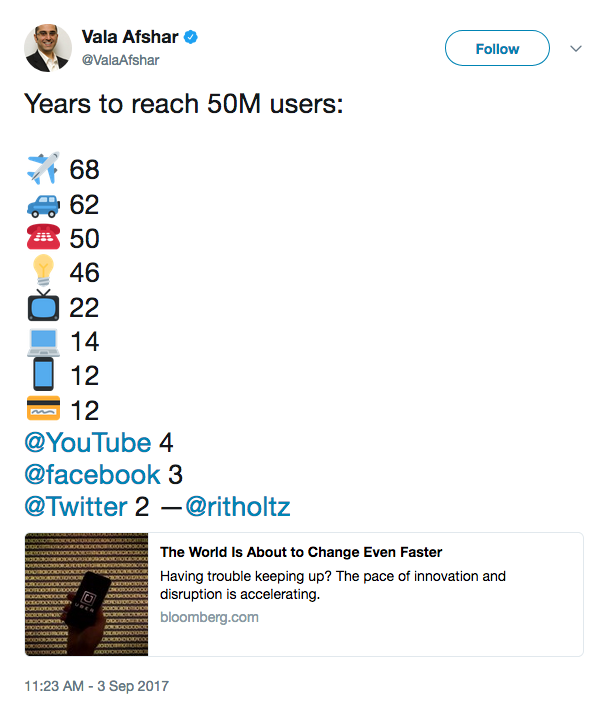 The creation and growth of social networks will accelerate over time, radically changing what people mean by “community” and how they connect and interact with communities of people and communities of non-humans as well. In stark contrast to the robust change and disruption in the private sector is public-sector governance. Humans still rely on geographically separated, hierarchical, and centralized governments that acquire resources through involuntary confiscation and dispense top-down laws and regulations that officials typically claim to be “public goods” and “should apply to everyone” living or working in the government’s geographic area of monopoly control. In reality, governments typically provide private goods to those who control the levers of power. Although governmental rules vary, and these differences impact economic and social outcomes tremendously, this describes the general structure of governments worldwide, whether the system is democracy, socialism, oligarchy, dictatorship, or some blend. And this approach to governance always devolves into conflict, threats, and violence, as we see in the news every day. In contrast, market exchange based on private-property rights encourages cooperation and peaceful interactions. This old-fashioned, legacy structure of governments severely limits governance options. There are only 197 countries in the world to choose from, 50 states in the United States, 307 U.S. cities with a population exceeding 100,000 people (the migration of people to cities worldwide continues), and so on. In other words, there are few governance options, and the ones that exist are tied largely to where a person lives or is allowed to live. In contrast, there are 4,945 types of breakfast cereal in the U.S. alone. People have more options in cereal than in governance. As the private sector becomes ever-more networked, decentralized, and virtual, governments hold tight to an old-fashioned model of concentrated, centralized, place-specific power. The former is adaptive and innovative. The latter is rigid and calcified, often impeding tech innovation. This creates a tension between a legacy system of governance and a rapidly changing tech-driven future of greater decentralization, customization, and efficiency improvements. The missing element, therefore, is the application of the same innovation processes to governance itself. Modernizing governance requires (1) decentralization, allowing for more experimentation in governance systems; (2) choice through exit, an opt-out feature to create “competitive governance”; and (3) market-based contracting for the provision of goods and services to groups of people. These elements result in “consensual governance”—the voluntary community, the voluntary city, and the voluntary state, for those who choose to exit (or are allowed to exit) current monopoly states. Importantly, each element (1-3) is increasingly possible because of advances in technology. The moral implications of consensual governance for reducing social strife and violence, and improving peoples’ lives, are enormous. These points will be fleshed out, with examples from around the world, in future Beacon posts under the Transcending Government label. Much more to follow . . .